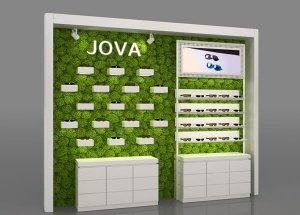 Optical Frame Displays,Optical Shop Design,Optical Display Furniture at www.jovafurniture.com. We have more than 15 years experience in optical displays industry. 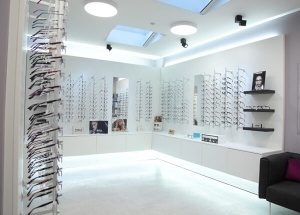 Find the most effective and economical optical frame displays solution for our client. All in one service: Measurement shop size, 3d design, production display furniture, shipping, installation service, after service. 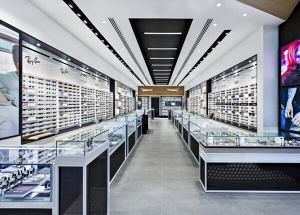 This white optical shop design was made for a large optical shop. 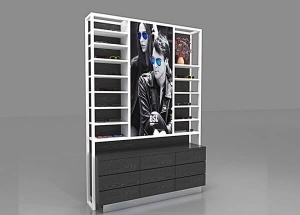 We offer free optical shop interior design , and do optical shop display furniture, we are optical frame displays manufacturers from China. 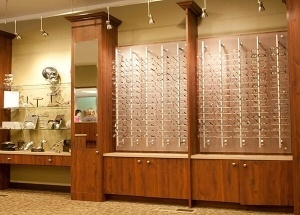 This optical shop project main using optical frame display rods and wall shelves. We are optical displays manufacturers china, design optical shop, and manufacturing optical display rods. The retail rotating glass display cabinets are for watch project in Japan. we custom made corner display cabinet and showcase for sale. 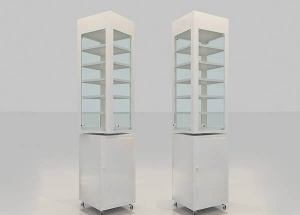 This optic display cabinets are pre-assembled, we can custom made optical displays with metal frame or wood frame. We offers standard laminate baking paint and wooden veneer finishes this wall display case, and we can also customize finishes to your specification. 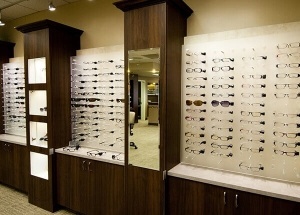 This wall optical store displays are pre-assembled and are made with acrylic and MDF. We offers standard laminate baking paint and wooden veneer finishes this optical shop decoration, and we can also customize finishes to your specification. 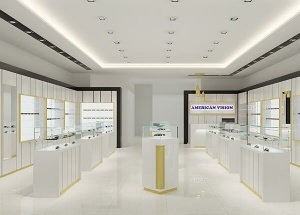 Do optical shop interior design and make fashion optical displays , call at 0086 13825185029. 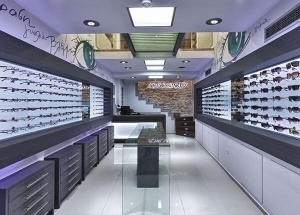 Do optical showroom designs and make fashion optical displays , call at 0086 13825185029.